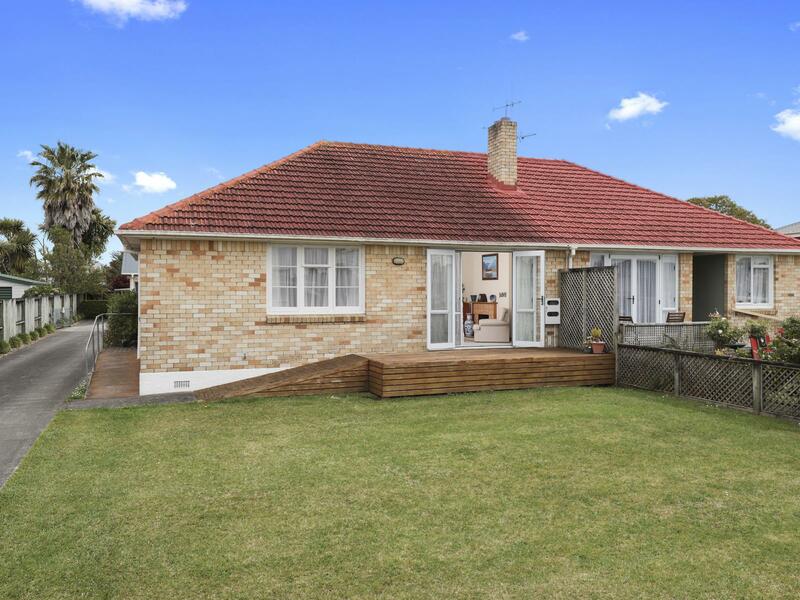 This lovely brick and tile property boasts a prime location and potential to add value. Fantastic opportunity for any first time buyer, investor or downsizer. Two good sized double bedrooms, lounge with deck to capture all day sun and a separate kitchen with the opportunity to modernise and add your own flair. Call me today to view.